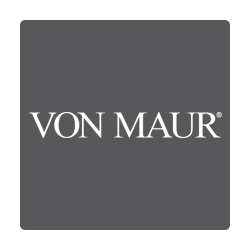 Your choice of free gift with any Clinique purchase of $29.00 or more. 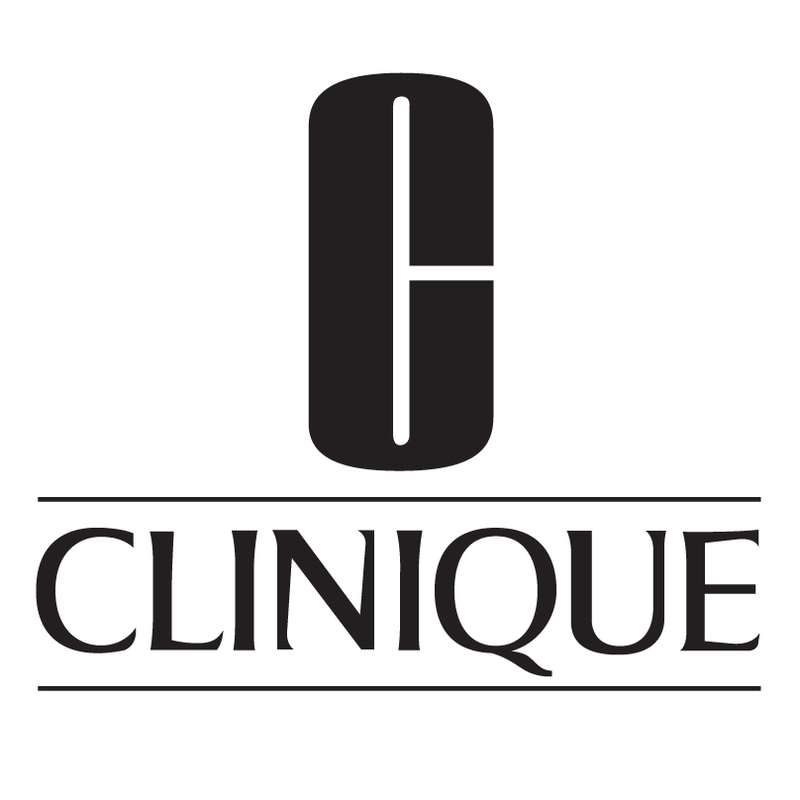 Some restrictions may apply to the Clinique Free Gift With Purchase. Offer good while supplies last. One gift to a customer, please.